Lost Gods and Altered Starscape on sale now! A young man descends into Purgatory to save his wife and unborn child in Lost Gods, an illustrated tale of wonder and terror from the mind of master storyteller and acclaimed artist Brom. 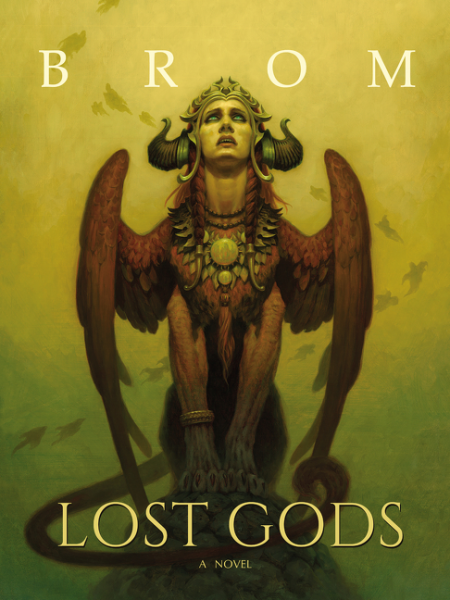 Lost Gods by Brom is available now in hardcover and ebook editions. Purchase your copy now. Altered Starscape by Ian Douglas is the start of a thrilling new military sci-fi series, as the last humans in the universe face off against a new threat. 2162. Thirty-eight years after first contact, Lord Commander Grayson St. Clair leads the Tellus Ad Astra on an unprecedented expedition to the Galactic Core, carrying more than a million scientists, diplomats, soldiers, and AIs. Despite his reservations about their alien hosts, St. Clair is deeply committed to his people—especially after they’re sucked into a black hole and spat out four billion years in the future. 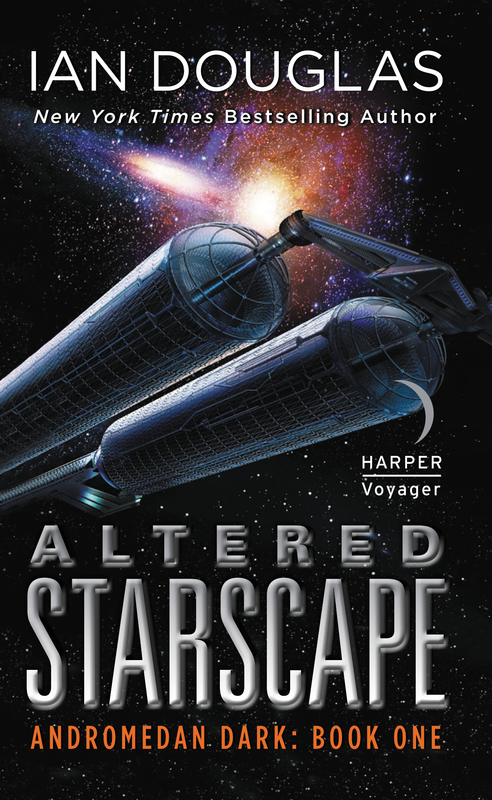 Altered Starscape is available now in paperback and ebook editions. Purchase your copy now.